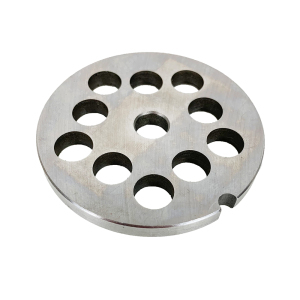 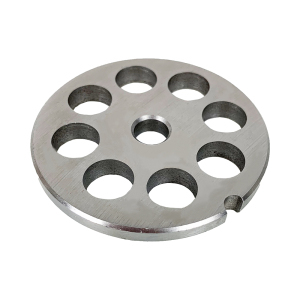 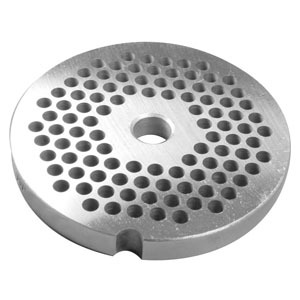 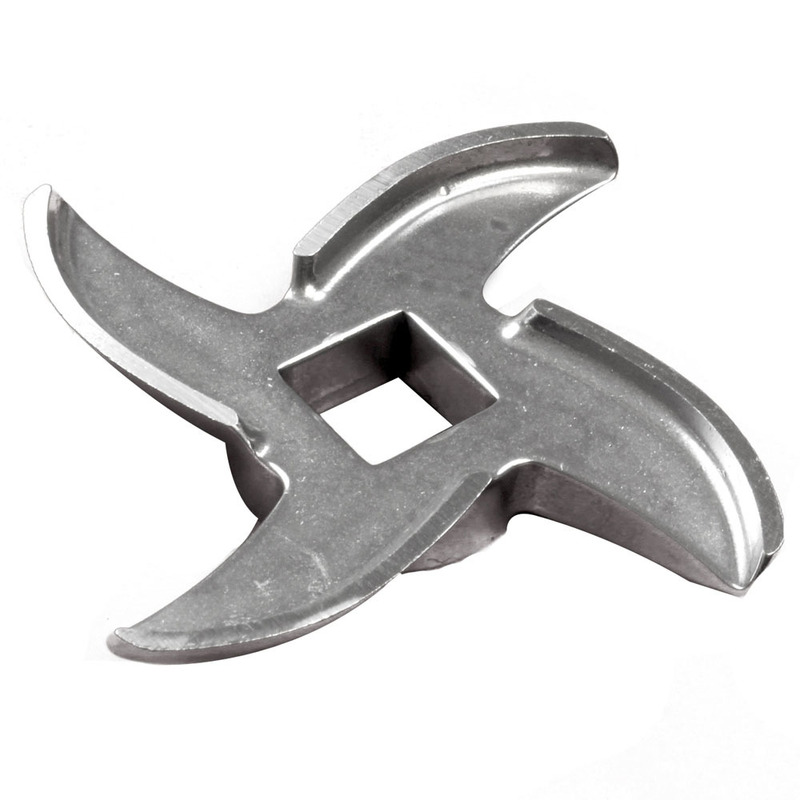 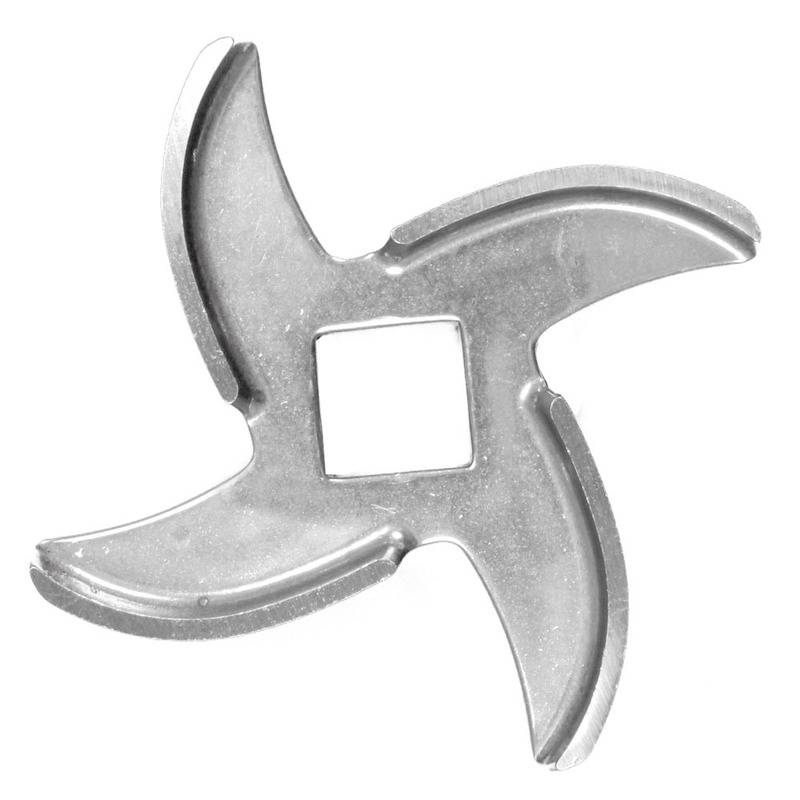 Our grinder knives are made to LEM's stringent standards for hardness and quality. 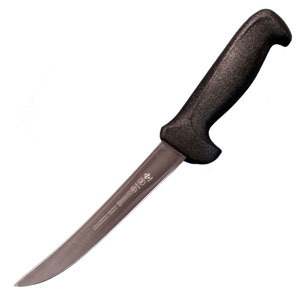 We carry both carbon steel and stainless steel knives. Remember when changing your knife to change the plate at the same time for optimum performance. 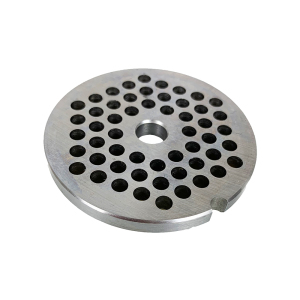 Premium Salvinox Stainless Steel: The best option. 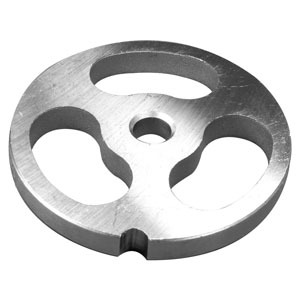 Premium Stainless Steel is made of a higher grade of Stainless Steel, plus these knives are slightly thicker than the others, providing you with a longer life of use. 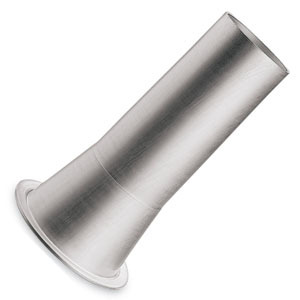 Aluminum 2" Stuffing Tubes - # 10/12 Aluminum Grinder Stuffing Tube - 2"